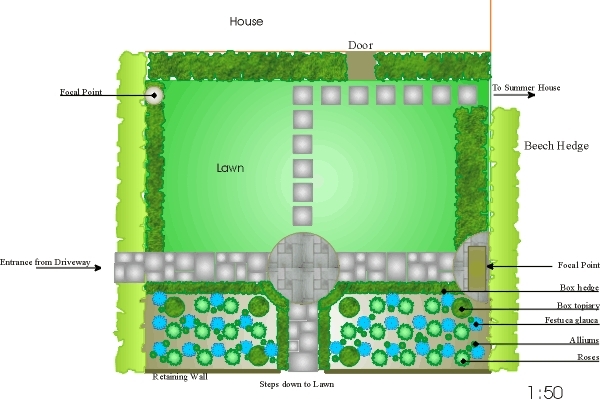 Made to measure garden design for a formal garden. Formal gardens tend to be symmetrical or asymmetrical, ordered, balanced and practical. For only £275.00 you can have a unique garden design created by our team of professional garden designers. We work with our clients to create stunning designs that will stand the test of time. We produce up to three designs for this fee, working together until we find the right design for your individual tastes. 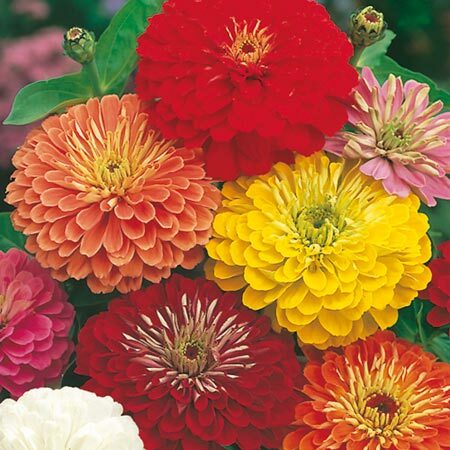 On ordering your design, you will be sent a soil testing kit for you to analyse your soil type so we know what plants will be suitable for your garden. 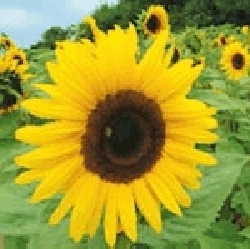 you will also be sent a clear step by step guide on how to measure your garden accurately. We then ask you to take a few pictures of your garden on a digital camera, or phone, and then email the photos as file attachments to us at our contact email address. If you are unsure about any aspect of surveying your garden then just email us at anytime and we will guide you through the process. A set of 12 photos taken from different angles and positions to give an accurate and detailed picture of your existing garden. Email to steven.burke@roceco.co.uk. A survey of your garden including accurate measurements of your house and garden boundaries (we prefer these measurements to be in metres). You can employ a surveyor for this but if you are confident with measurements you should be able to do it yourself. Please also indicate any significant level changes, and approximate gradients. Highlight any shrubs and trees that you wish to keep and indicate their positioning on the survey along with any manhole covers. Once we have all the information we need, we will produce a simple design with our initial ideas and email it to you (you will not require any special software to view the drawing as it will be sent as a simple photo). 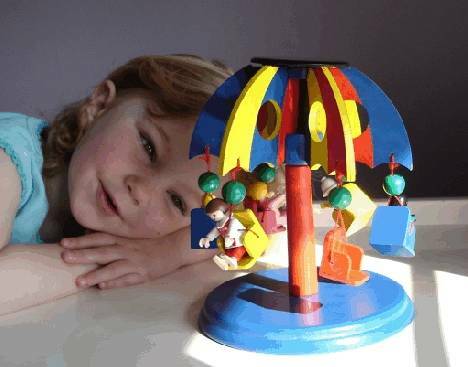 When we receive your feedback from the first sketch we will then add detail to the design if you like the drawing. If the initial layout is not what you had in mind then we will produce a completely different layout taking on board your comments and amending the plan accordingly. When the design is complete we will post you two full colour copies of the design on A3 paper. Made to measure garden plan option, that is tailored to suit customers who are unsure about the style of garden design they require. There are numerous design styles to choose from and the reason we categorise the different styles is to get a clearer picture of the type of design our clients are looking for. However, quite often customer's are unsure about what style to choose and if this is the case then the general design is your best option. For only £275.00 you can have a unique garden design created by our team of professional garden designers. We work with our clients to create stunning designs that will stand the test of time. We produce up to three designs for this fee, working together until we find the right design for your individual tastes. 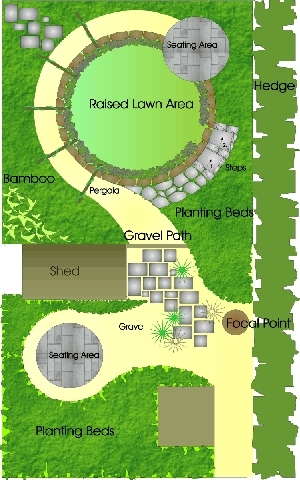 Made to measure garden design. For only £275.00 you can have a unique garden design created by our team of professional garden designers. We work with our clients to create stunning designs that will stand the test of time. We produce up to three designs for this fee, working together until we find the right design for your individual tastes. Made to measure garden design. 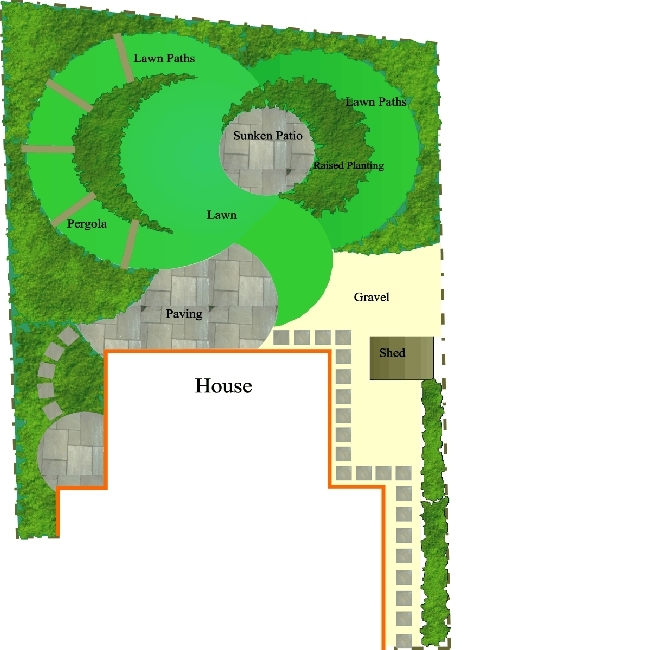 This design option is tailored for individuals with a traditional approach to garden design. 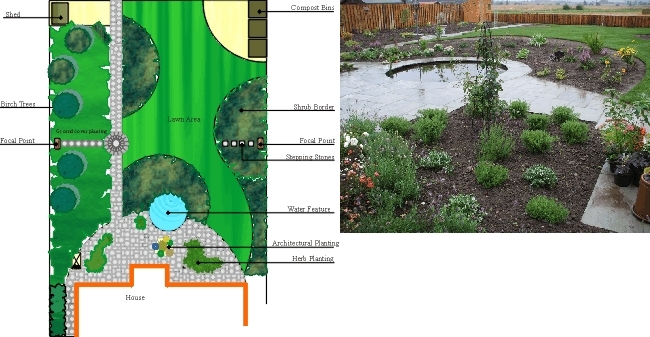 For only £275.00 you can have a unique garden design created by our team of professional and creative garden designers. We work with our clients to create stunning designs that will stand the test of time. We produce up to three designs for this fee, working together until we find the right design for your individual tastes. A survey of your garden including accurate measurements of your house and garden boundaries (we prefer these measurements to be in metres). We recommend you employ a surveyor for this but if you are confident with measurements you should be able to do it yourself. Made to measure water garden design. 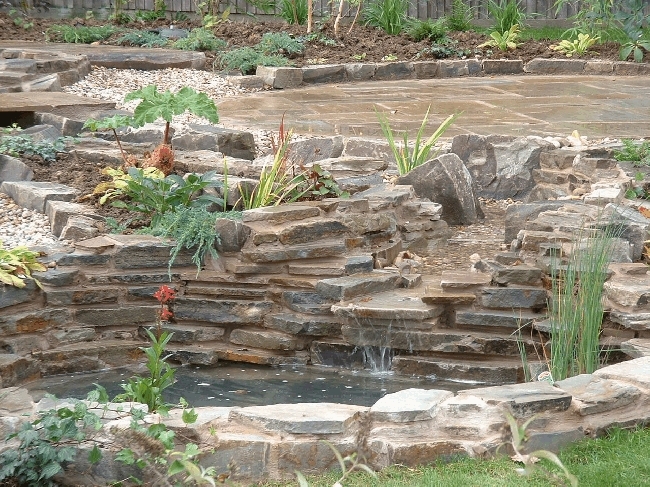 For only £275.00 you can have a unique water garden design created by our team of professional garden designers. We work with our clients to create stunning designs that will stand the test of time. We produce up to three designs for this fee, working together until we find the right design for your individual tastes. This design is ideal for customers who wish to emphasise a stunning water feature as the principle component of an overall garden layout. One Hundred Pounds Gift Voucher.